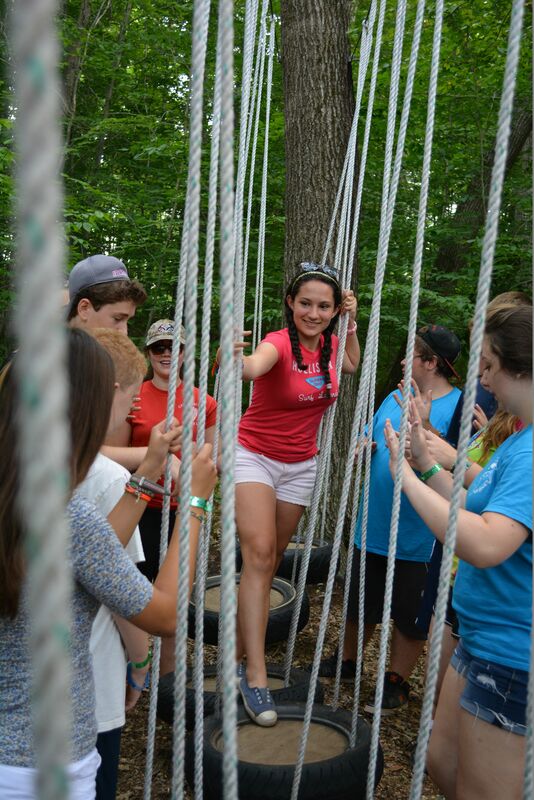 Team Challenge Games: Participants will work together to solve fun and interesting challenges. 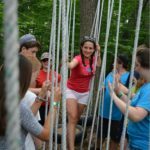 These challenges may include group games & ice breakers, competing to assemble The Beast or working to build a fully functional catapult. 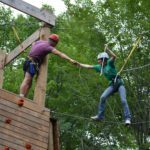 Work with Kresge staff to develop your vision and goals for the session, and we can develop an activity plan that will work best for you. 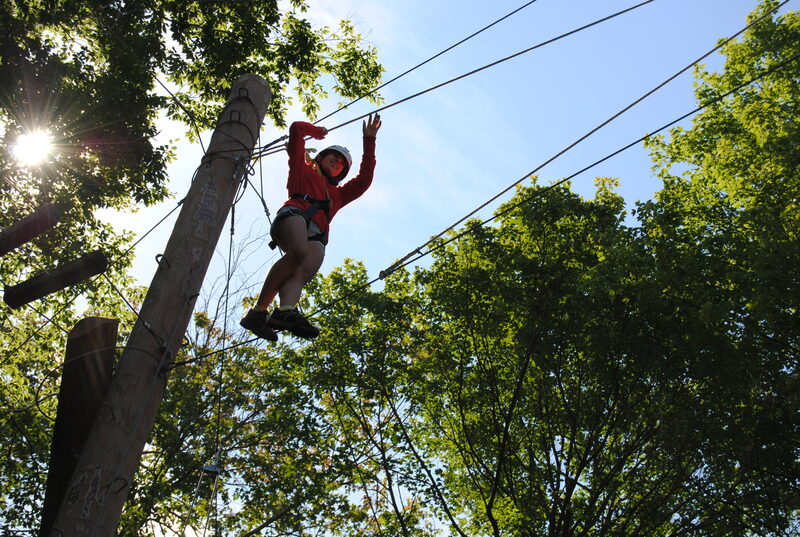 High Ropes Course: Build self-confidence, agility and support your fellow participants while you traverse wires and ropes. With 13 total elements, we have something for everyone! - 2 to 3 hour programming. 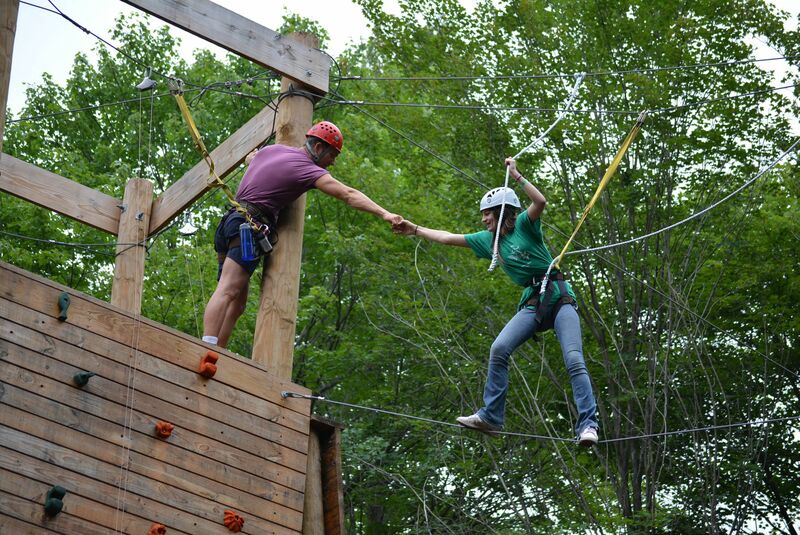 Trenta: Our classic 30 foot High Ropes Course. Participants enter the course by climbing the tower and traverse elements including the “Dreamweaver” and “Pirates Crossing”. Participants must be 12 or older. participants beginning at age 10. Elements include the “Log Walk” and “Bosun’s Swings”. 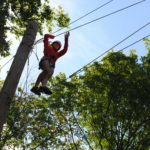 This course runs very similar to the 30 foot course, but apprehensive participants will find the height easier to manage. Please note: unless otherwise coordinated, requesting high ropes in your rental will open Trenta, not Venti.